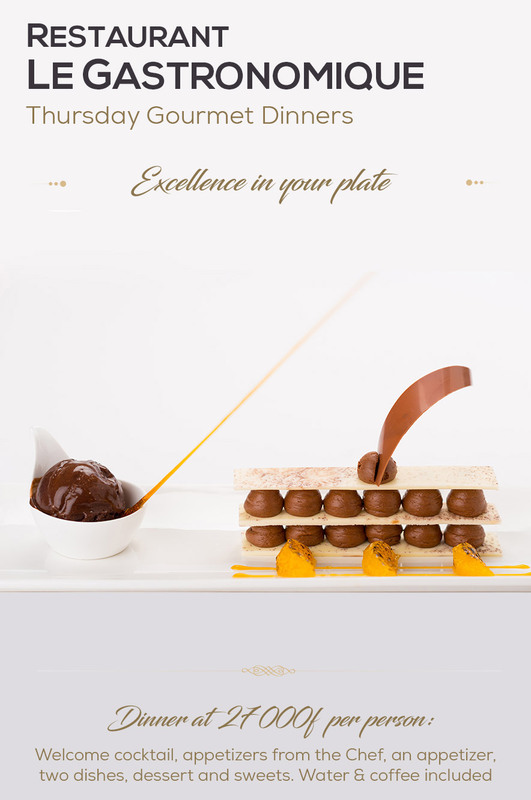 Discover the art of hospitality with a creative fusion cuisine combining French gastronomy and carefully selected local products beautifully presented in an elegant setting. 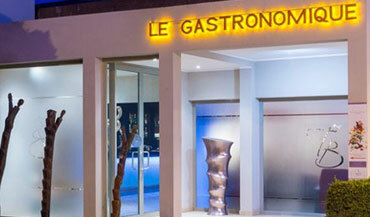 Chef Stéphane Loquin and his team prepare each dish with passion for a culinary treat. 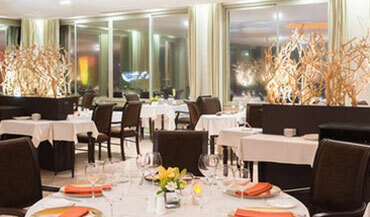 It is the ideal place to celebrate special occasions. "Thursday Gourmet Dinners" invite you on a unique culinary journey with its theme dinners.